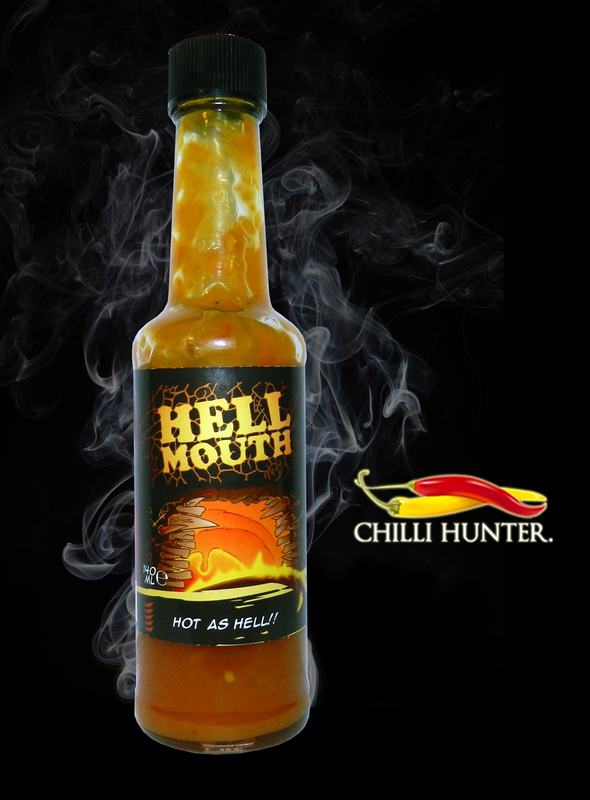 Another of The Wiltshire Chilli Farms superhero range and the hottest of the fantastic four. Its a sweet sauce, the main ingredient being sweet orange (bell) peppers with apple, mango and ginger adding layers of flavour. Although the sugar is high on the list, its not overly sweet. It a tasty sauce that lures you in to a false sense of security but those ghost’s soon catch up with you!